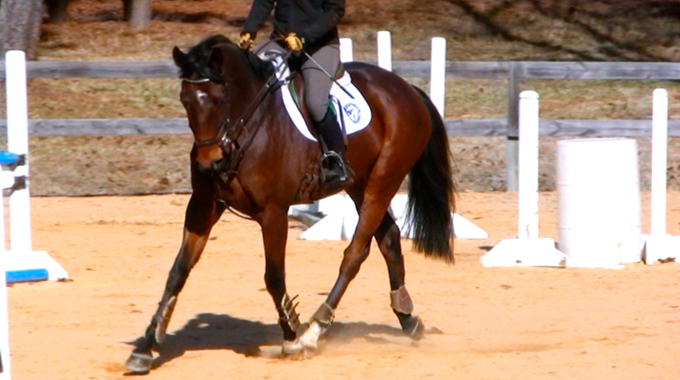 Rob Gage shares exercises to help a member stop her horse from getting strong and running after the jumps. 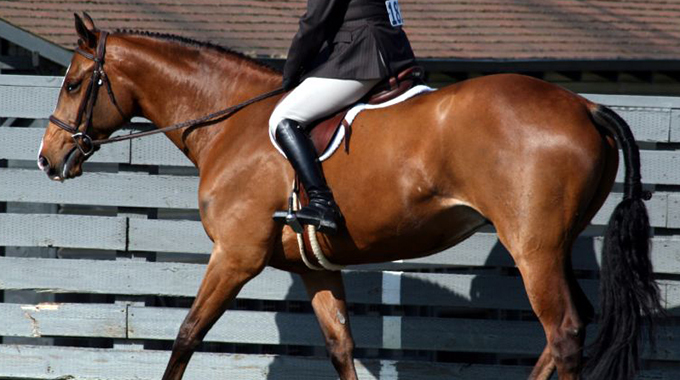 Geoff Teall shares his training philosophies with a member whose hunter horse likes light contact and often gets behind the bit. Julie shares her favorite exercises to encourage a hunter to be soft and light on their front end. 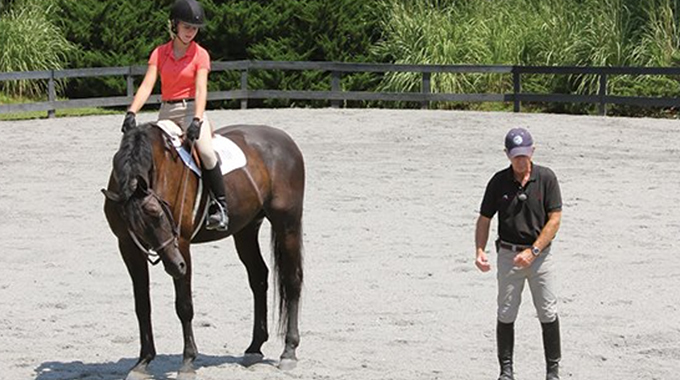 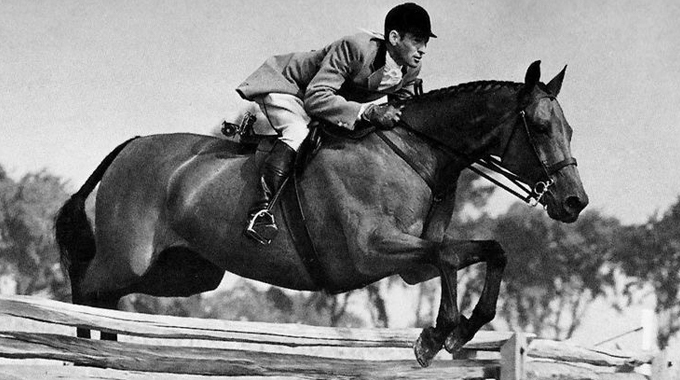 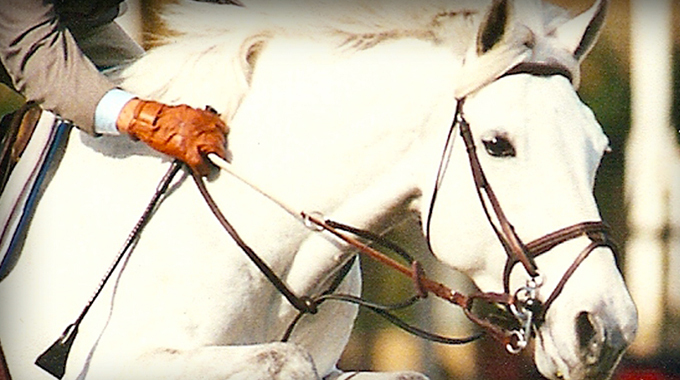 Jim Wofford shares his philosophies and exercises on training an OTTB. 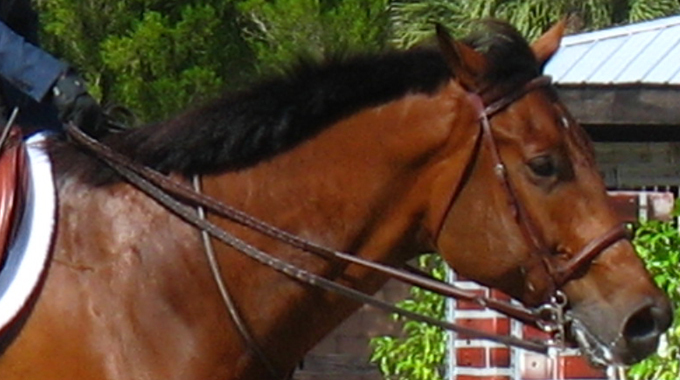 Bernie gives a member bit suggestions and exercises to help her mare who dislikes rein contact. 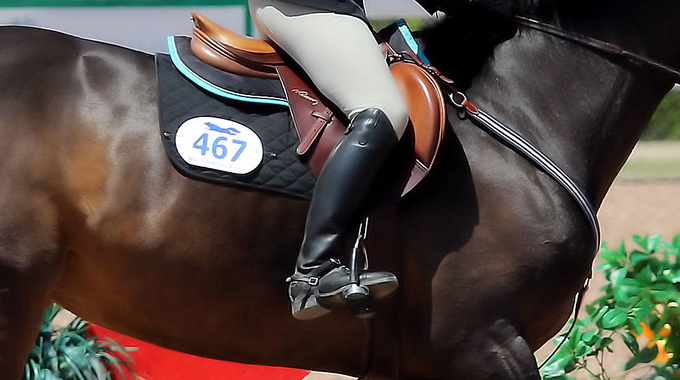 Geoff Teall helps clarify what type of release (short, long, crest, or automatic) is appropriate for a lower level rider. 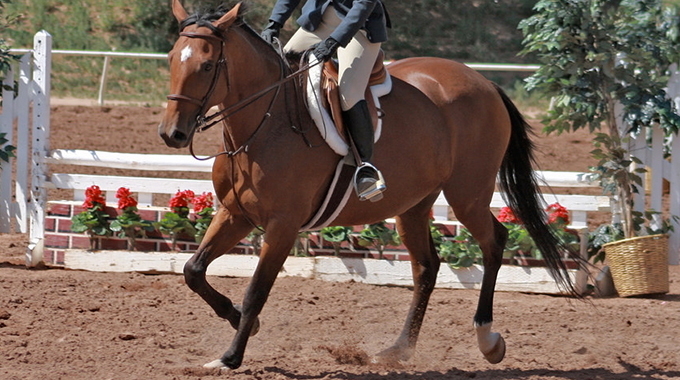 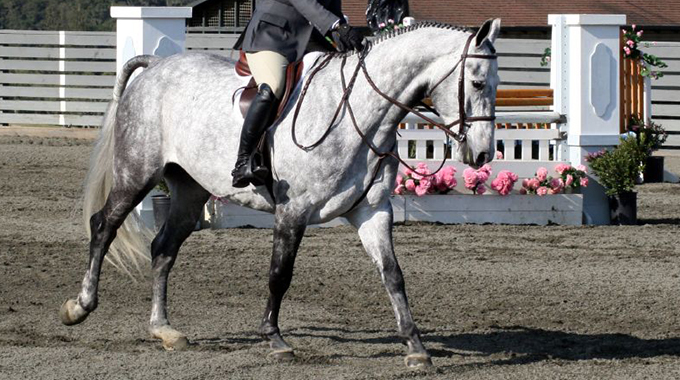 Julie Winkel gives a member tips on how to get her horse to stretch in a hunter frame. 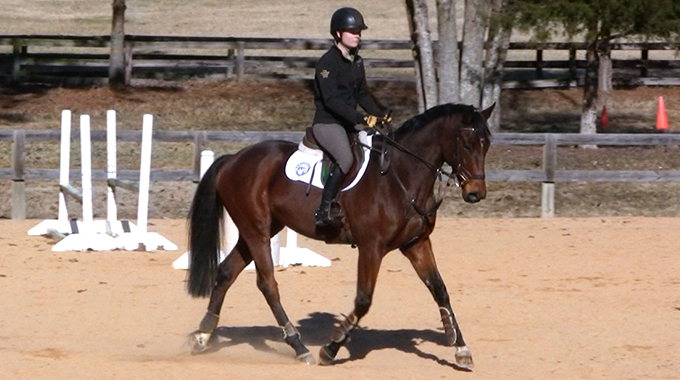 Bernie shares some insight on what may be causing a member's TB from kicking out at the trot and canter. 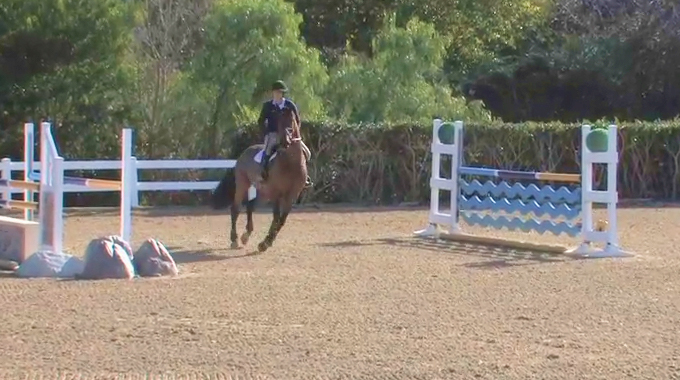 Bernie offers tips on how to train a horse to stay balanced, and not run through the corner after a jump. 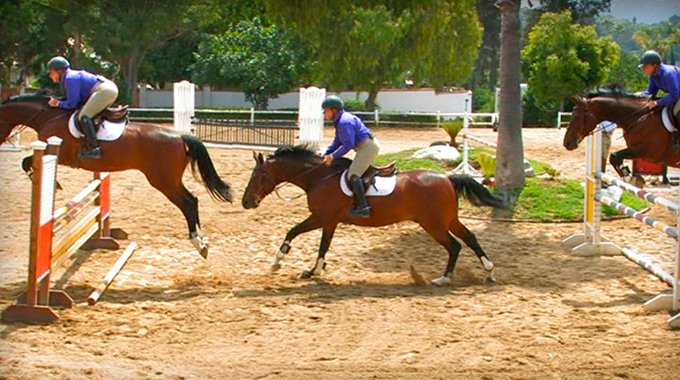 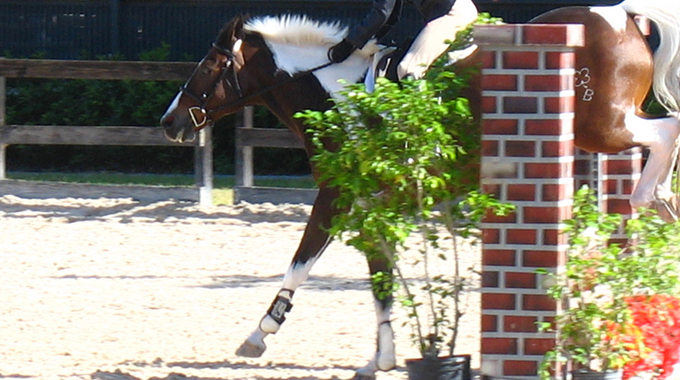 Bernie gives a member advice who struggles, because of his conformation, to keep both weight in his stirrups and contact with his horse's sides. 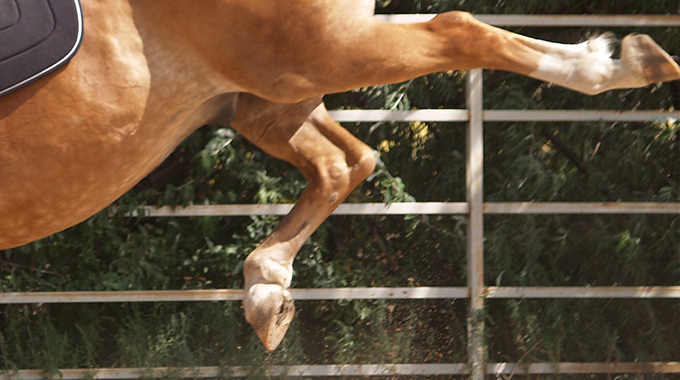 Linda Allen suggests exercises a member can use to improve her mare's bascule over a fence. 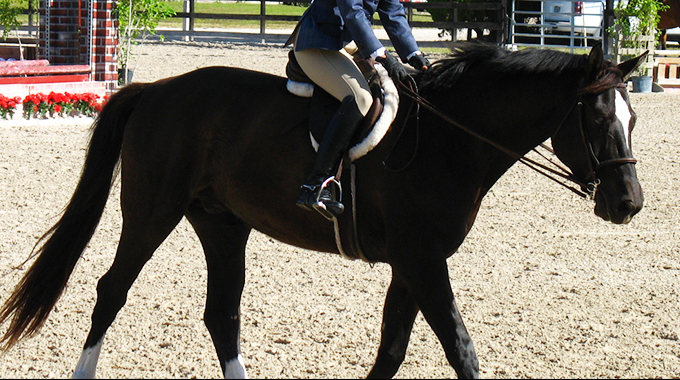 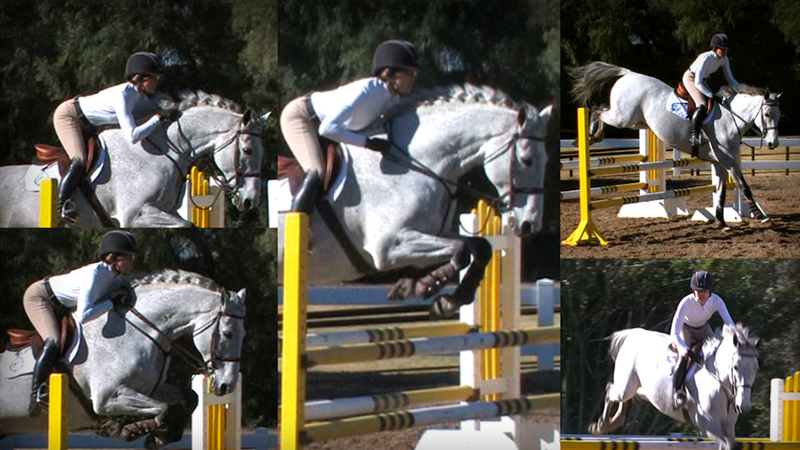 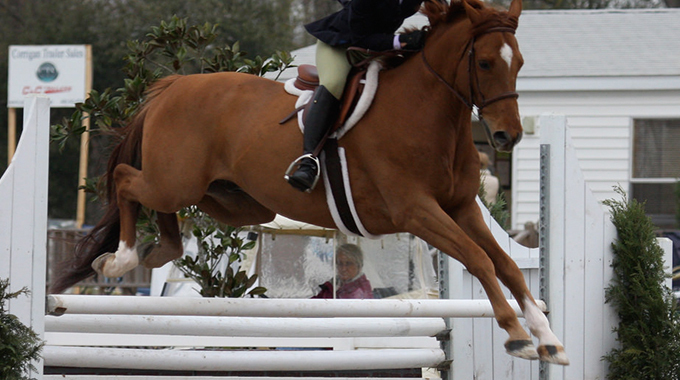 What Release is Best for Equitation Medal Classes? 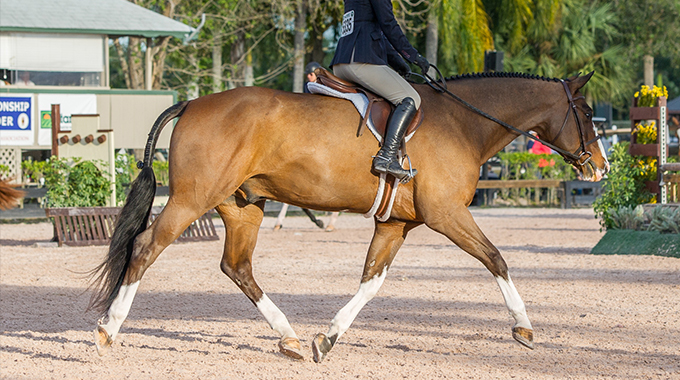 Peter Wylde shares his thoughts on what releases are best for equitation riders moving up the ranks into the medal classes. 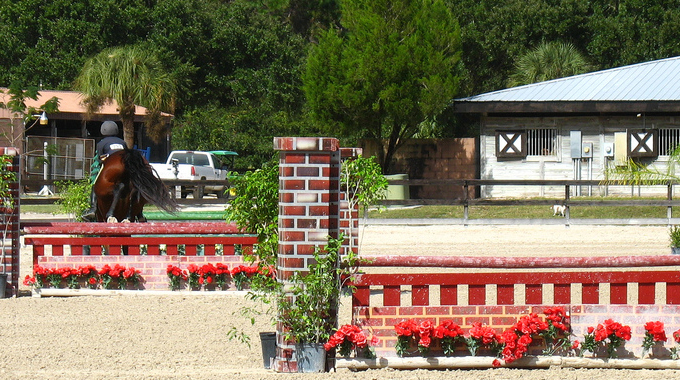 Bernie gives a clinic participant advice on how to avoid having her horse stop at the jump by improving the circle she does before she starts her course.